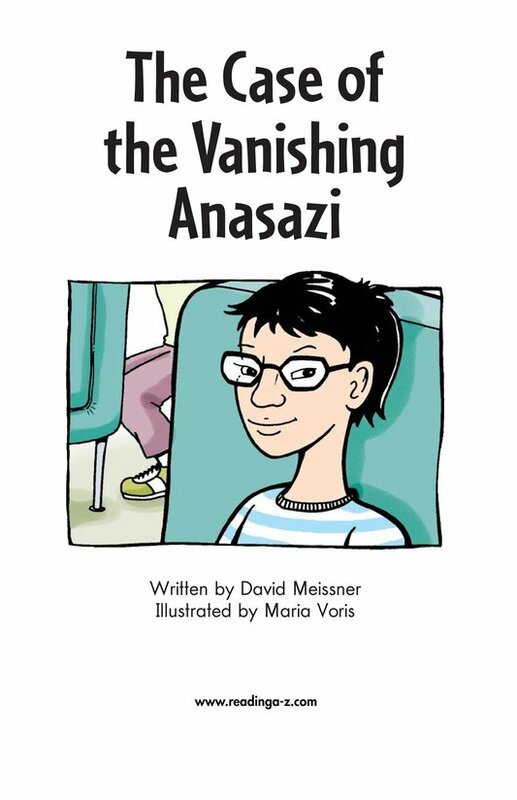 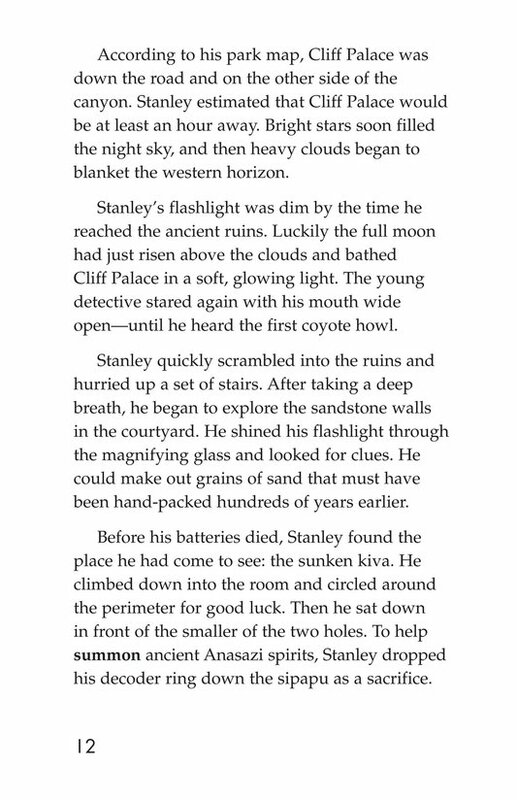 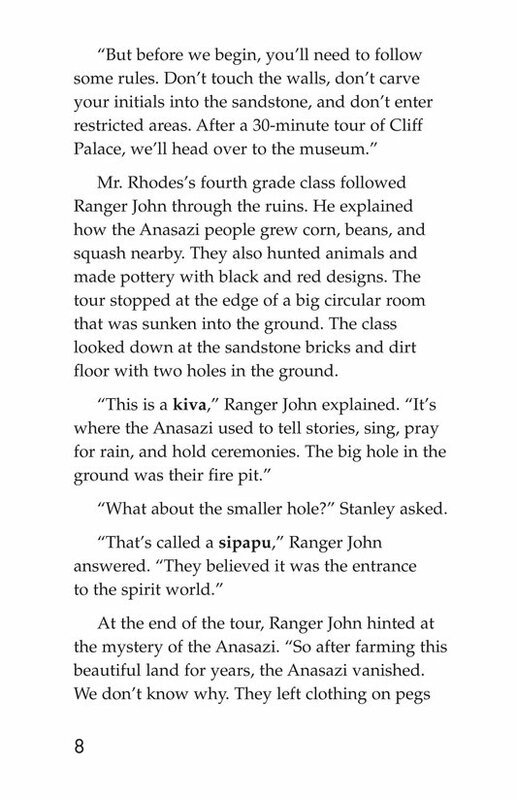 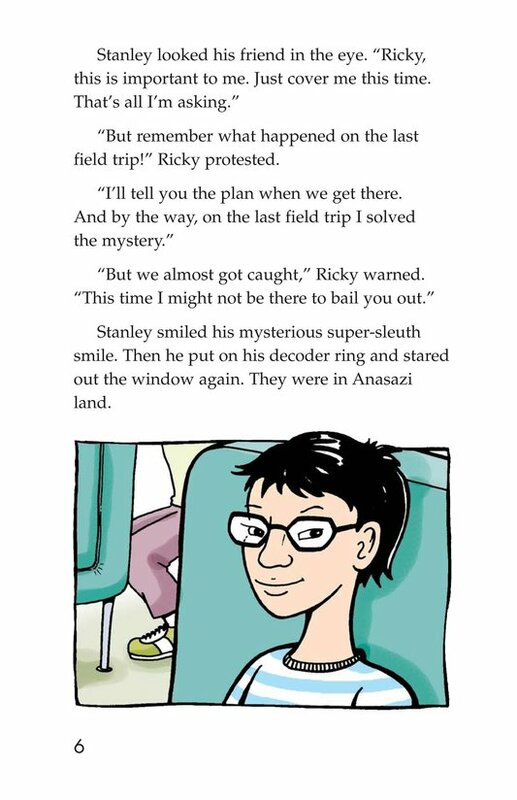 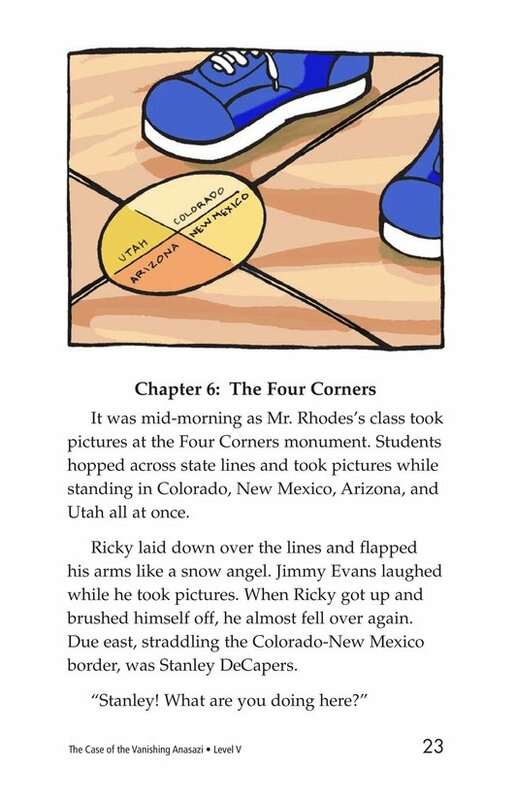 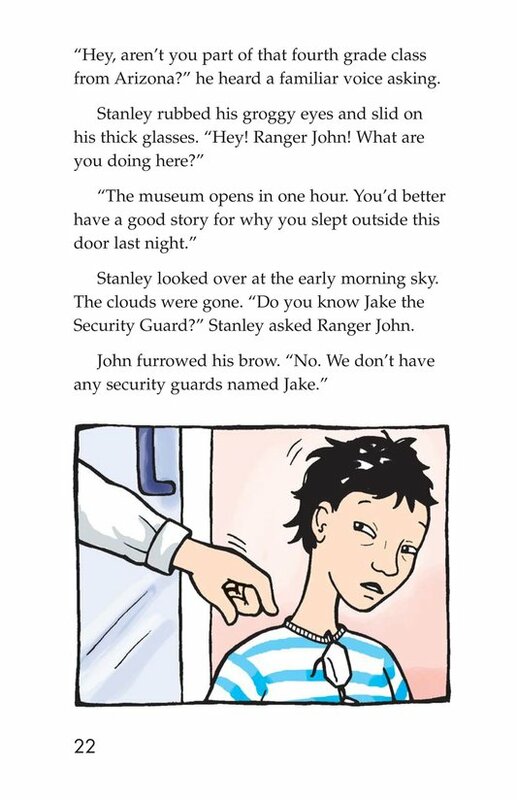 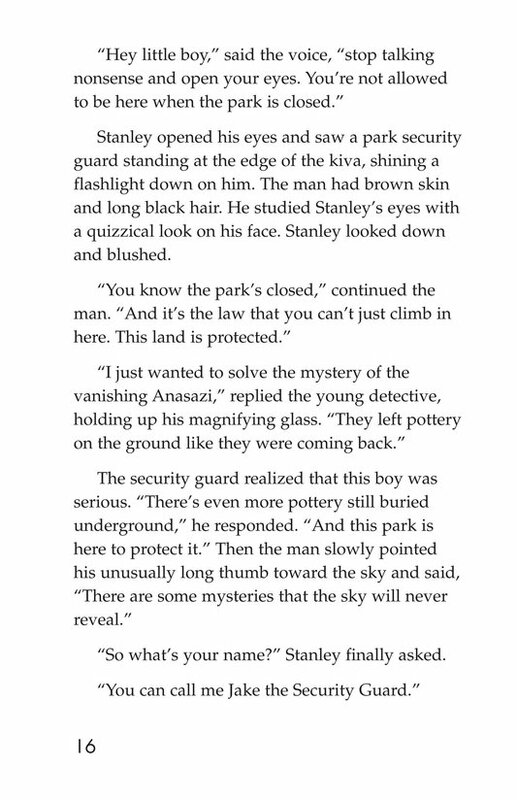 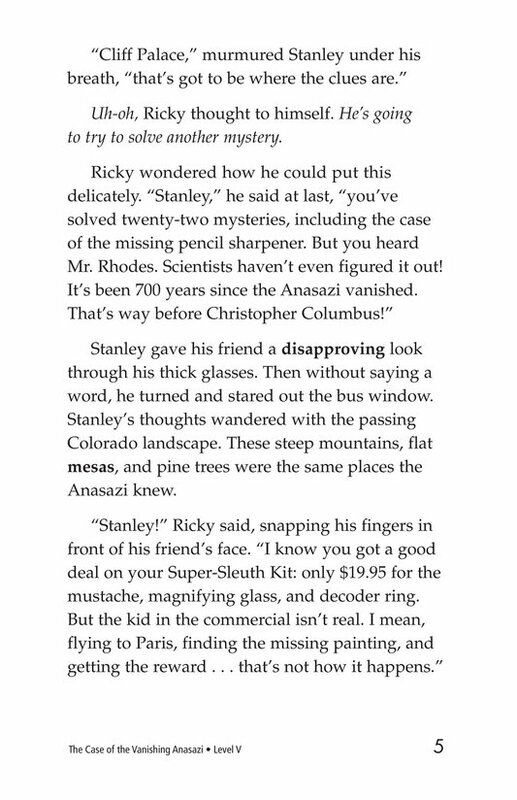 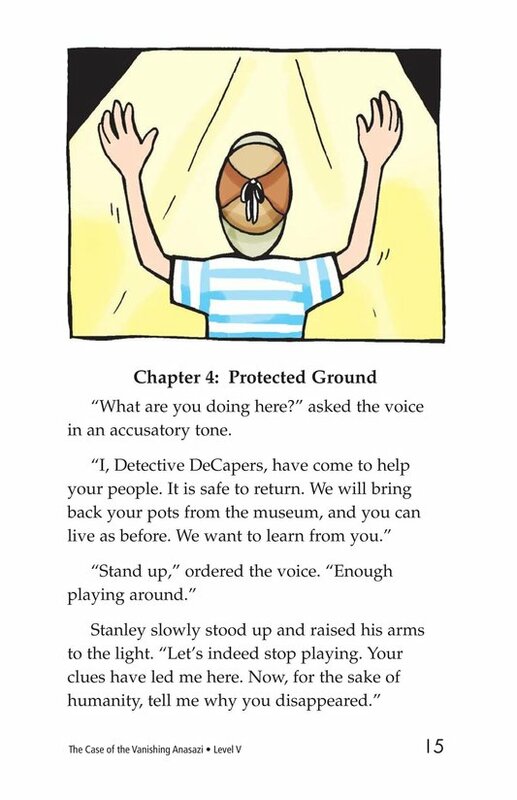 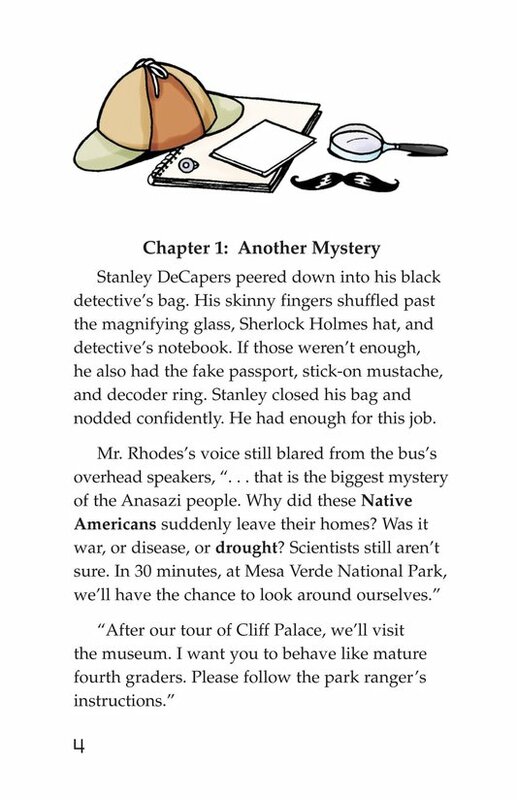 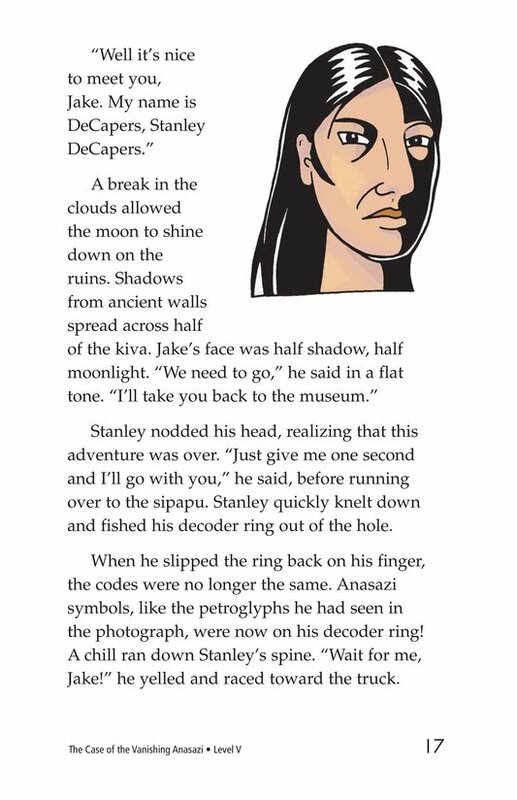 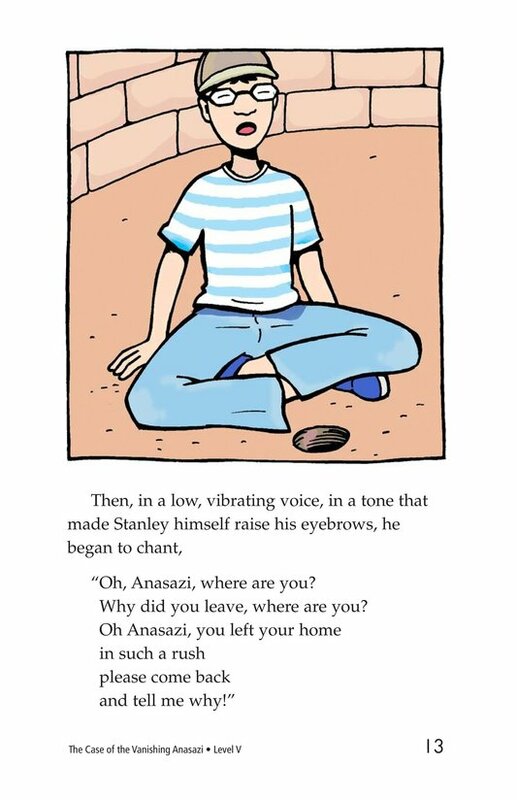 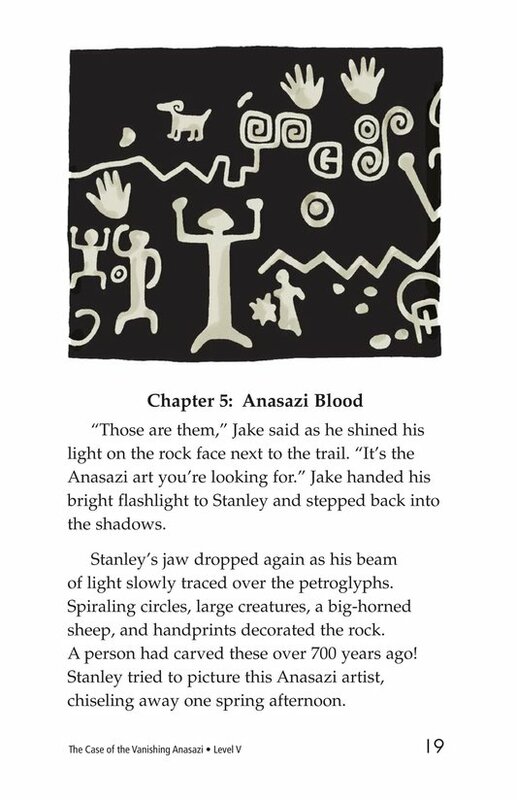 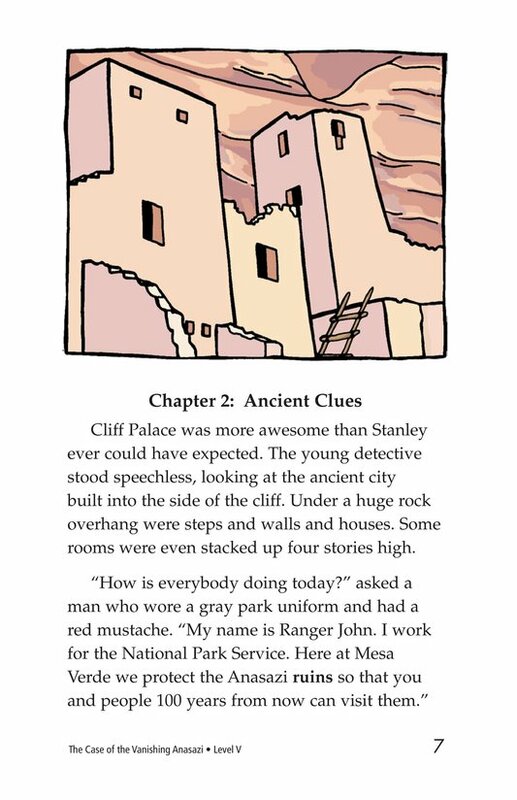 While on a field trip to the Anasazi ruins in Colorado, Stanley DeCapers is determined to solve the mystery of the vanishing Anasazi. 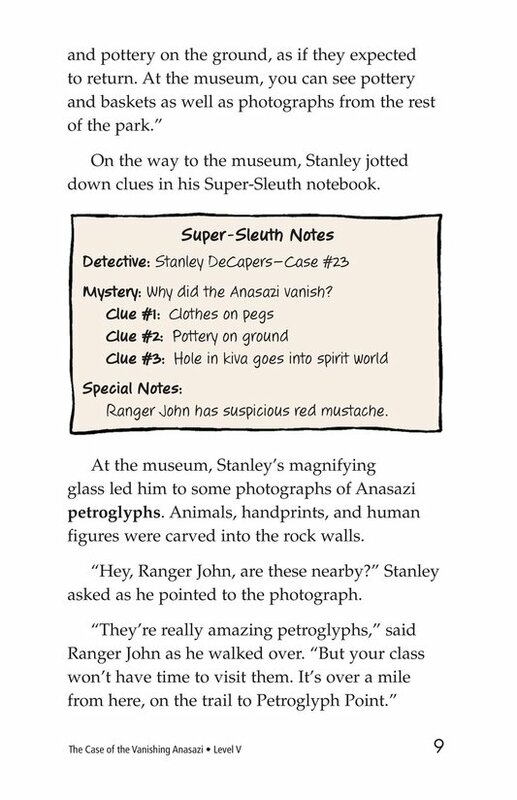 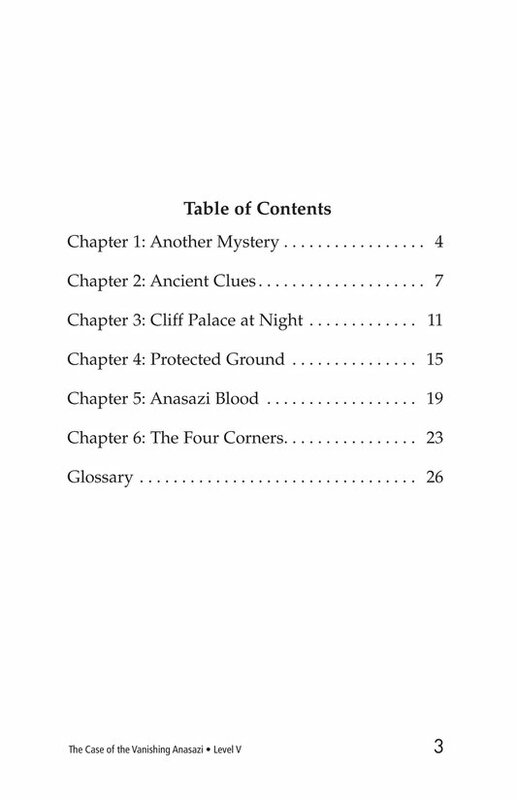 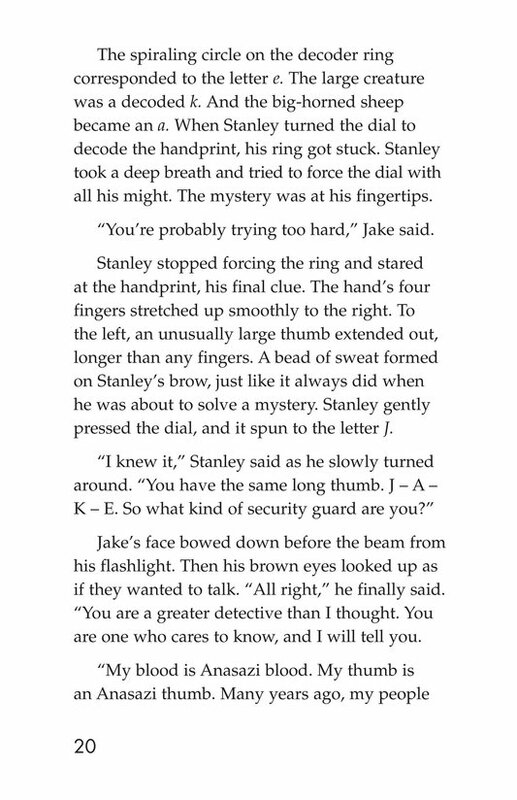 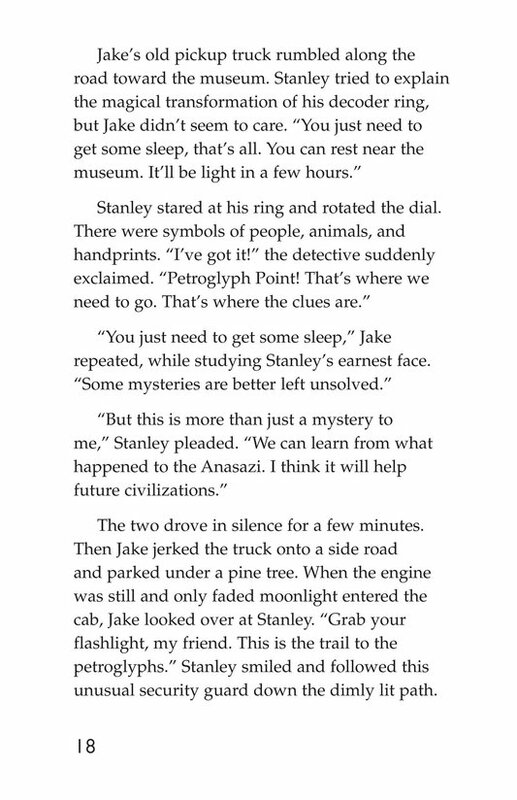 With a friend's help, he manages to slip away from the group and strike out on his own to search for clues. 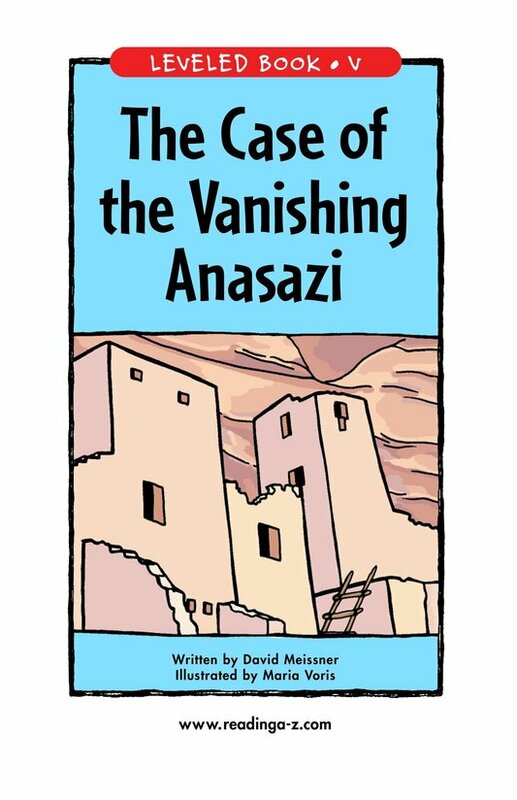 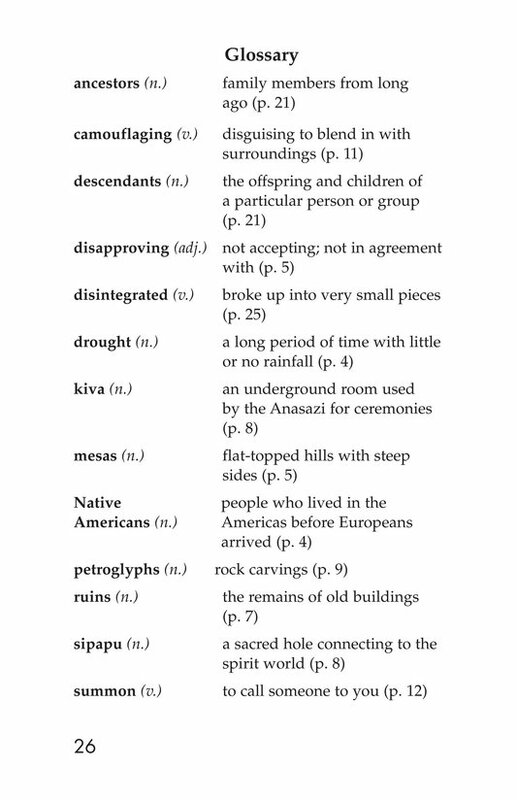 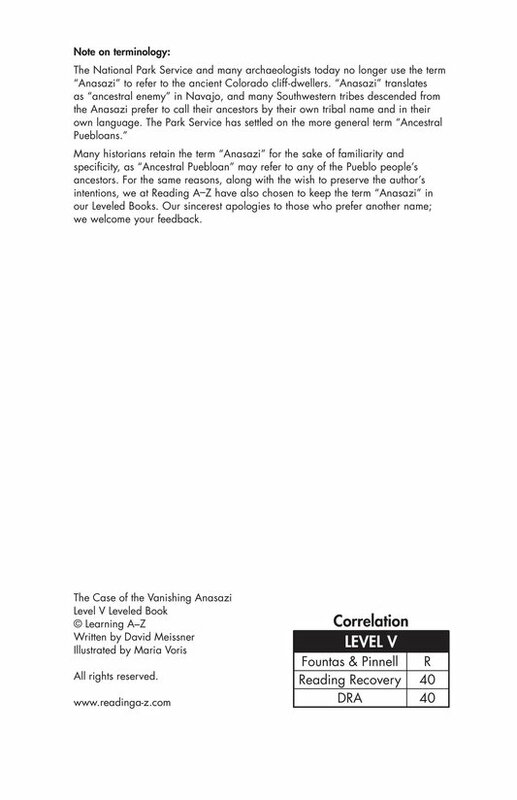 He meets a mysterious man who tells him that the Anasazi left their cliff dwellings to move to another place. 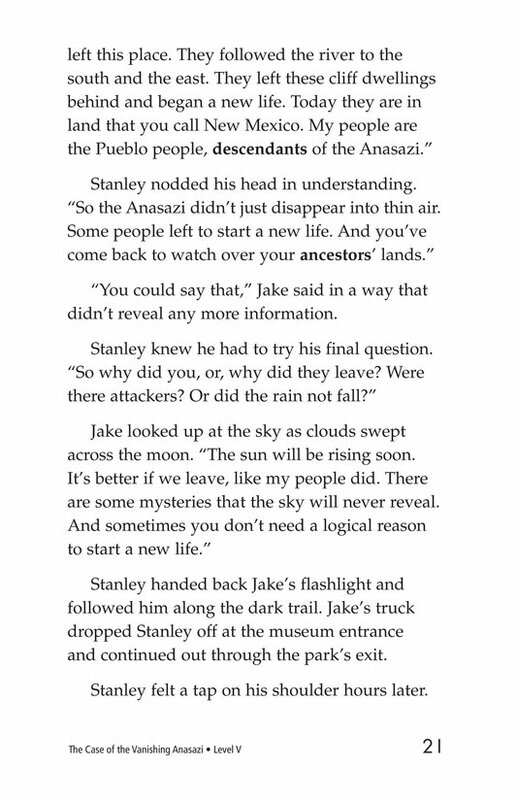 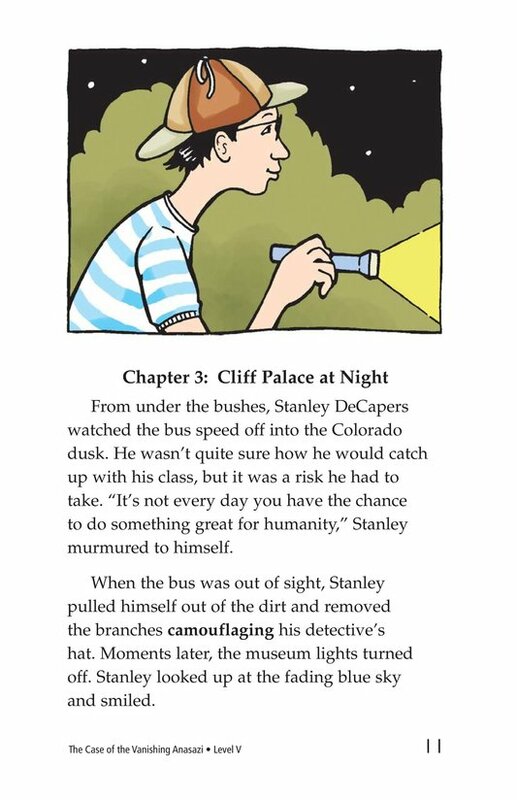 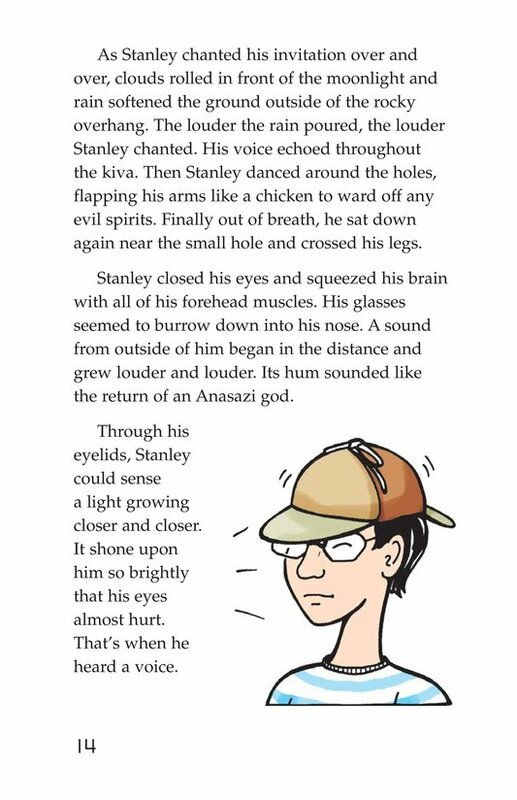 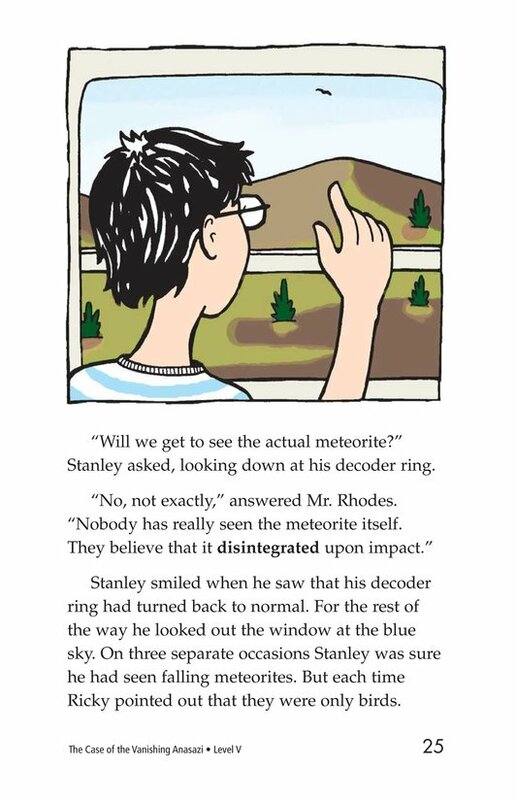 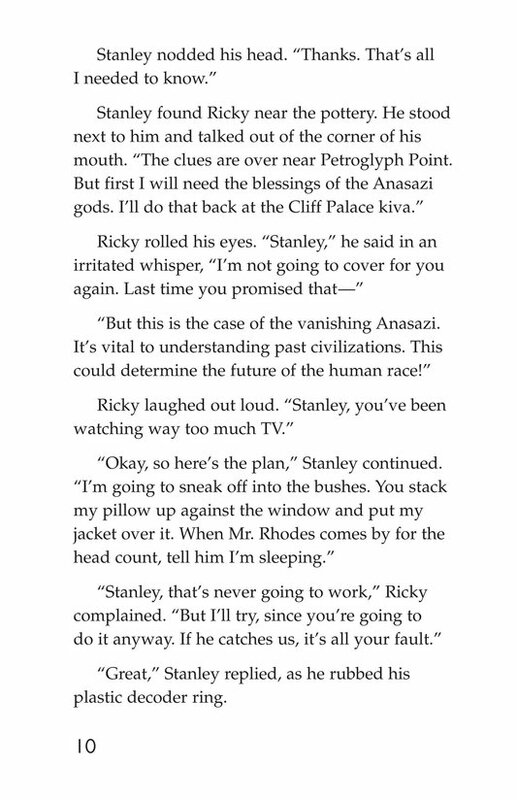 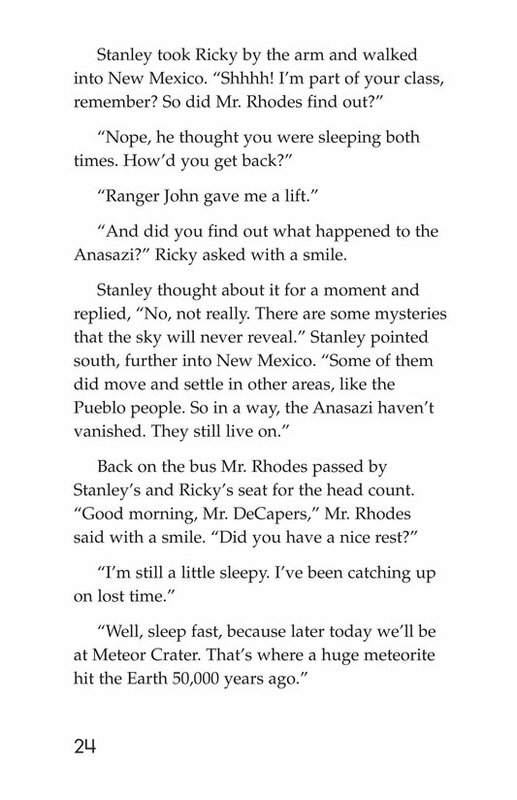 When Stanley asks why they moved, the man tells him "there are some mysteries the sky will never reveal."